The Hotel ComeInn Berlin Kurfürstendamm offers sufficient parking facilities. 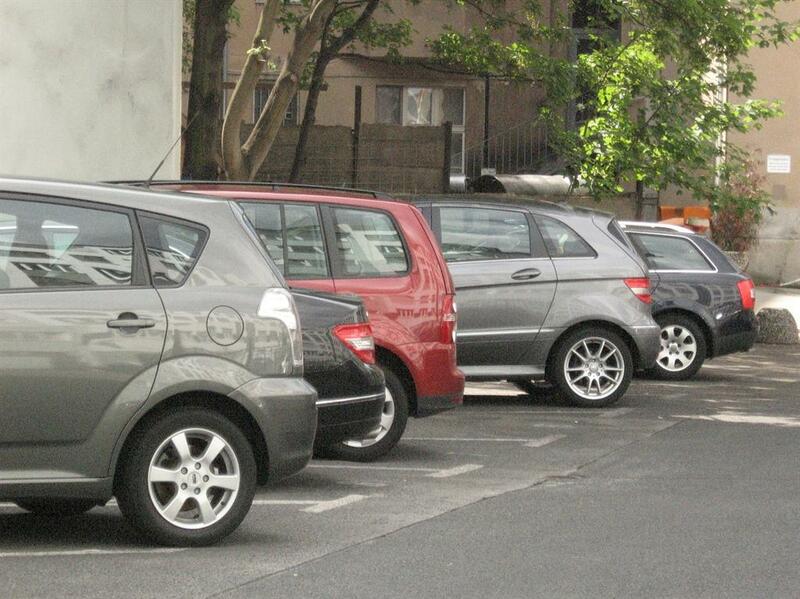 You can choose from an outside parking space or grant your vehicle a dry spot in the underground car park. 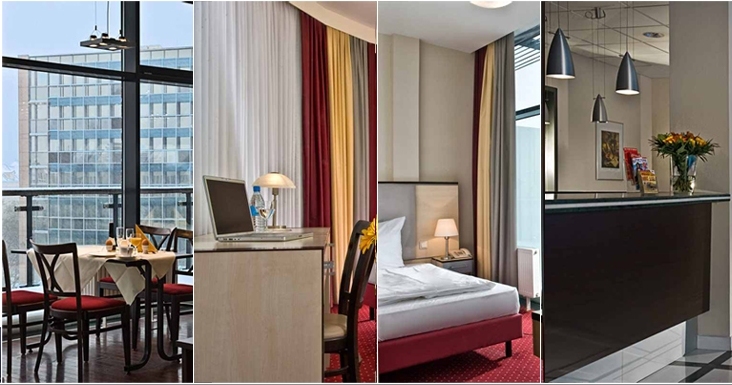 Contact us for reserving your space prior to arrival on Tel 0049/ 30 88704820 or info@comeinn-berlin.de.